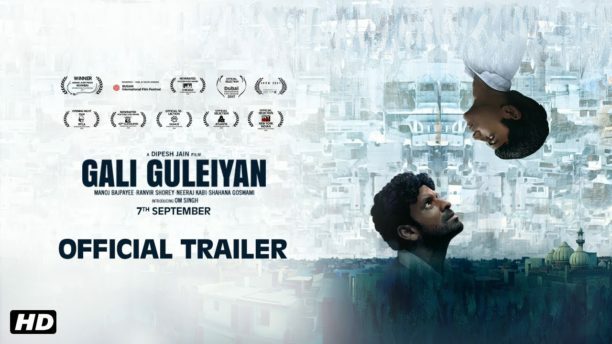 The official trailer of Manoj Bajpayee’s upcoming psychological thriller-drama Gali Guleiyan has certainly received tons of applause and appreciation from fans, the industry, and well everyone. In fact, the trailer has already garnered a whopping figure of 2+ million views! Director-producer Dipesh Jain can’t stop counting his blessings. Coming from a debutant, he feels overwhelmed and elated with this entire episode of receiving positive responses. You can also get a real inside look into the making of the film from our exclusive interview with Dipesh, which we think will intrigue you even more why this is a film that is a must see in theaters! Directed by debutant Dipesh Jain, produced by Shuchi Jain of Exstant Motion Pictures, GALI GULEIYAN will release in India and Worldwide on 7th September, 2018. 16 queries in 0.618 seconds.